We catch up on results from the NZ Mountain Running Champs, The Dual and other events featuring Kiwis around the running World. Plus we talk about why you should join a running club. 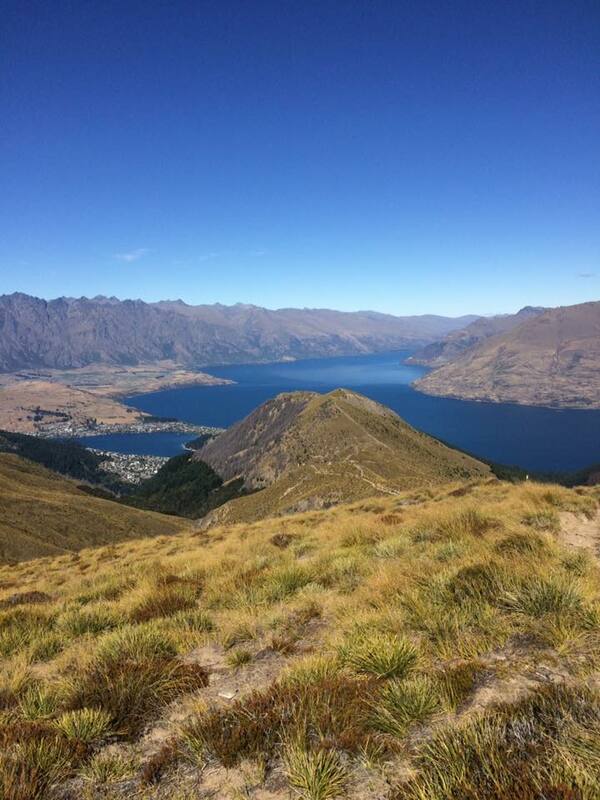 This entry was posted in Kiwi Running Show, Uncategorised and tagged Jack Beaumont, Kiwi Running Show, mountain running, running club, trail running. Bookmark the permalink. 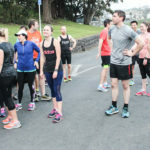 ← Rotorua Marathon Blog: Time to Get Going!